The UK's fiscal watchdog has compared the shock of a no-deal Brexit to the collapse of Lehman Brothers that sparked the global financial crisis more than a decade ago. 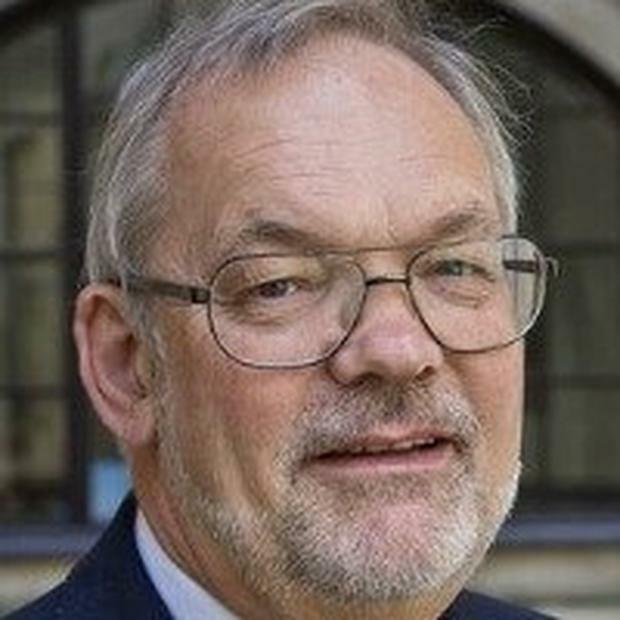 Charlie Bean, a member of the UK's Office for Budget Responsibility, told British MPs it was "almost completely impossible" to accurately predict the shock waves that would be sent through the country's economy should the UK crash out of the EU without a deal. In a hearing with the Treasury Select Committee at Westminster yesterday, Mr Bean - a former deputy governor of the Bank of England - warned that uncertainty would continue to hold back business investment for several years, even in the event that a deal is struck. "The thing about these disruptive events is it's easy to talk about in an abstract, but actually working out how they permeate through the economy is almost completely impossible. "A lot of the linkages you don't realise until you're actually living through it and in that sense there's a limit to how much a business can do to prepare for it. "Even if you take some of the worst downside tail risks off the table, there's still going to be some uncertainty," he warned.